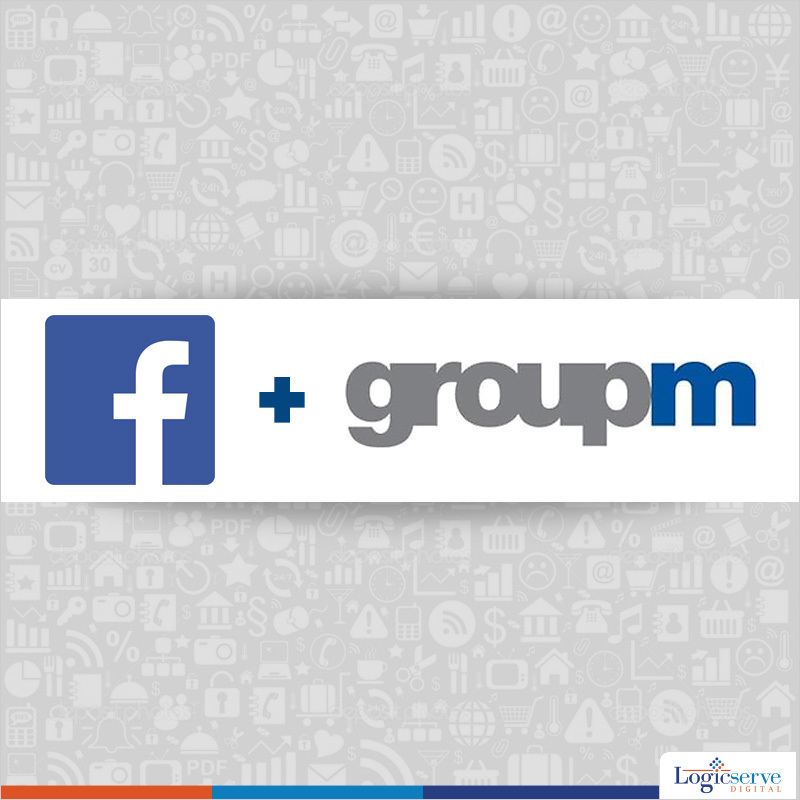 Online social networking agency Facebook has signed its first deal with an ad agency in India, GroupM. The collaboration will ensure better rates, data and consumer insights exclusively for GroupM clients. “Our partnership with GroupM will help clients to reach over 100 million people in India, 84 million on mobile – both smartphone and feature phone – and custom audiences within the 100 million in urban and rural India,” said Kirthiga Reddy, Head, Facebook India. GroupM has been creating digital solutions for clients and merging digital and traditional media for its clients. This move by Facebook is good news for the digital marketing space. We have to wait and watch the benefits it will give within this space.